I love photography so much, that there have been times that I worried I'd ruin that love if I did too much for a "business". I am very pleased to say that that hasn't happened. In fact, the more I shoot, the more I want to shoot! I LOVE this! I've had so many fun opportunities with my photography... the latest was a session with the UHS Cheerleaders. Tell me, how can you NOT have fun with this group of girls? 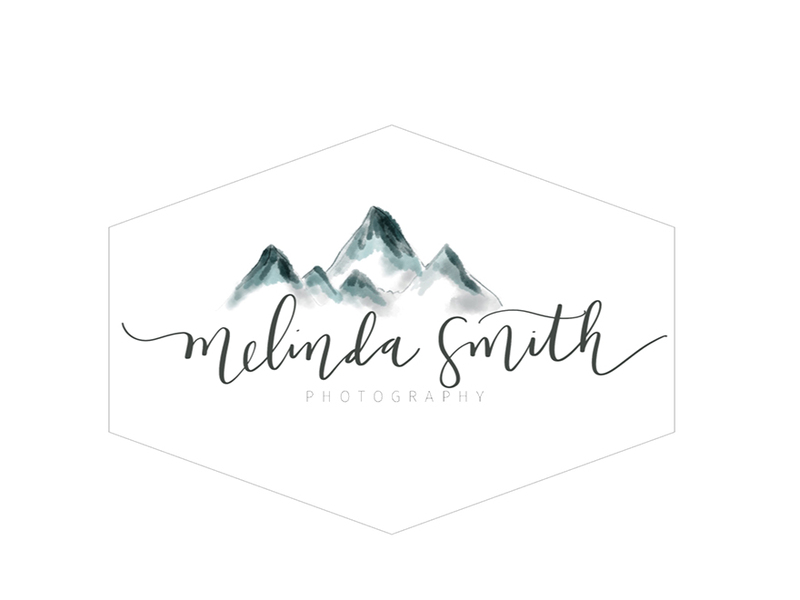 My photography classes are all full... both sessions filled up faster than I expected, and I am so happy about that! I have so many ideas floating in my head... and I'm just hoping I can fit all I want to into each class. I might have to have "part 2" if these ideas keep coming to me. Anyway... I'm grateful. I'm happy. I'm doing what I love. Thank you for all of your support! 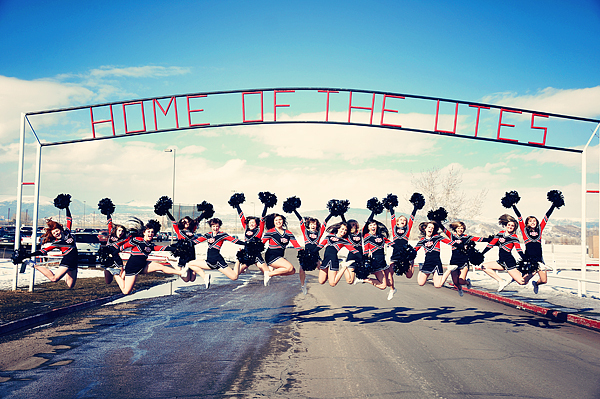 The photo of all the cheerleaders in the air with the school sign above them is super sweet! You are amazing!